The celebrated dub poet might grow his own vegetables in the shires – but he is still in a revolutionary mood. From carnival surveillance to the abandonment of the Grenfell families, he says Britain needs radical political change – now. Benjamin Zephaniah’s 1998 poem Carnival Days is a lyrical love letter to the Notting Hill carnival, where “We dance like true survivors / We dance to the sounds of our dreams.” Or, more accurately, it’s a love letter to what the carnival once was. He still supports the event, which takes place in London this weekend, and plans to be there on Monday, but reckons it has become less innocent, less spontaneous in the two decades since he wrote his poem. These days, even dreams have to be policed – and ideally sponsored. 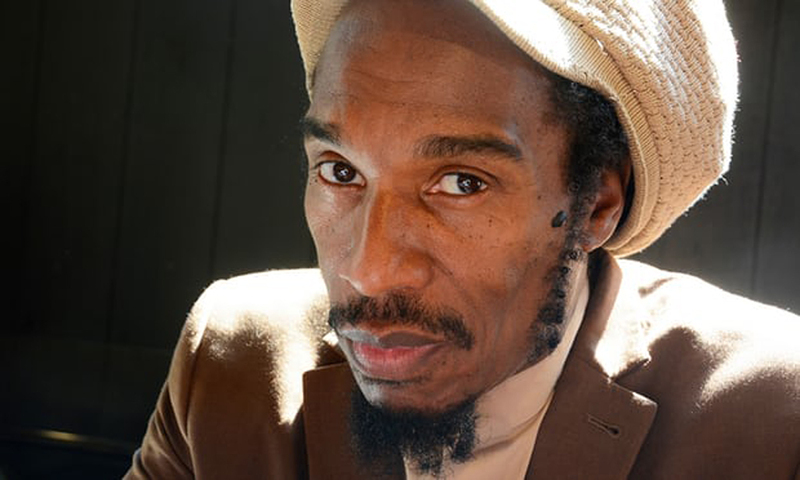 September 1 sees the release of a brand new album from internationally revered poet, writer and socio-political commentator Benjamin Zephaniah. Entitled Revolutionary Minds, the new set arrives during a series of live shows at festivals and venues throughout the UK. Zephaniah is, of course, strongly influenced by the music and poetry of Jamaica and what he calls ‘street politics’. His poetry, books and plays have won him a legion of fans all over the world. Though his music is lesser known than his written work, it is no less fervent. Created alongside his accomplished producer and collaborator The Sea, Revolutionary Minds is a deep selection of dub-reggae juggernauts, reinforcing the messages projected through Zephaniah’s lyrics. Physical formats of the album will be accompanied by a 12-page lyric booklet. Benjamin and his full live band The Revolutionary Minds are in the midst of staging shows at a range venues and festivals around the country, having already played this year’s Latitude and WOMAD festivals. Next stop are Boomtown and Shambla, as well as a headline show at London’s Jazz Café on October 14.